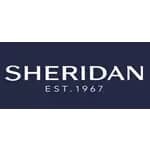 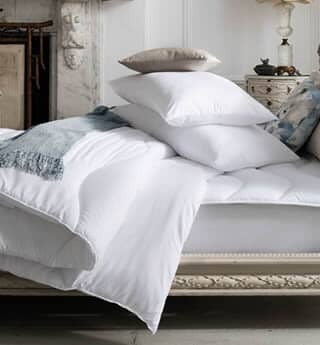 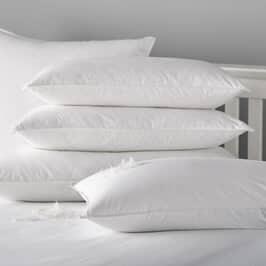 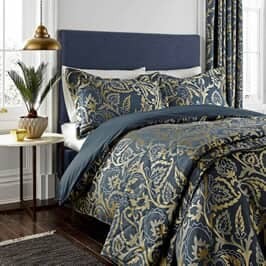 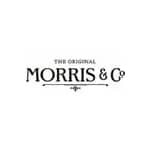 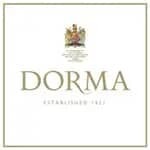 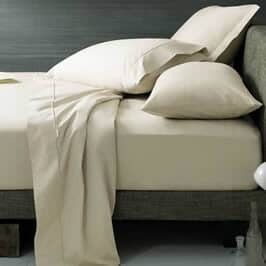 We are a large stockist of premium brand bed linen including Dorma, Sheridan, Sanderson, V & A and Christy and designer bedlinen from top designers including Kylie Minogue, Catherine Lansfield and Lipsy. 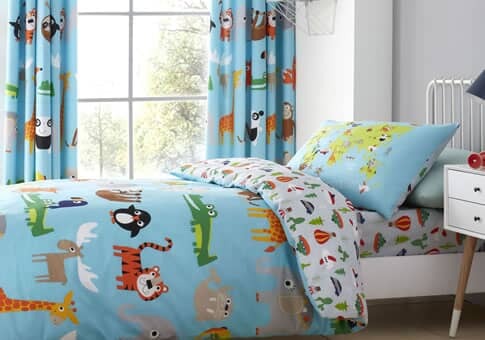 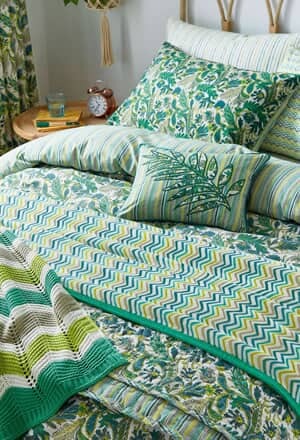 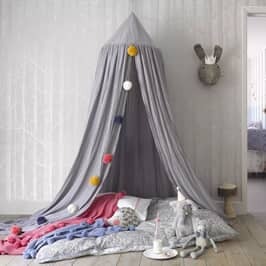 We also stock a range of quality childrens bed linen from Hiccups for Kids and other Childrens Bedding. 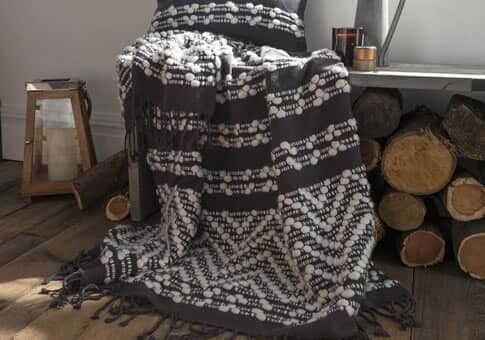 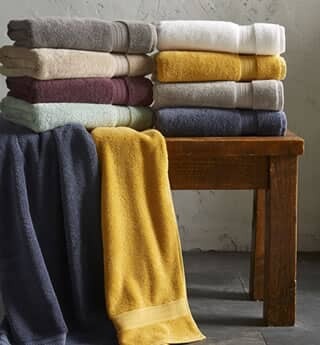 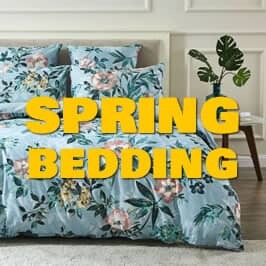 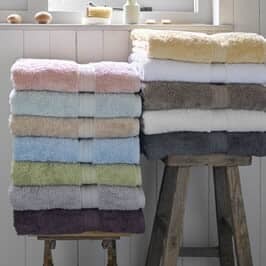 We are always looking to add to our bedlinen collections recent additions include a range of bedlinen from Darcey Bussell, Emma Bridgewater, Accessorize and childrens bedlinen ranges including The Beano, Disny and The Gruffalo.